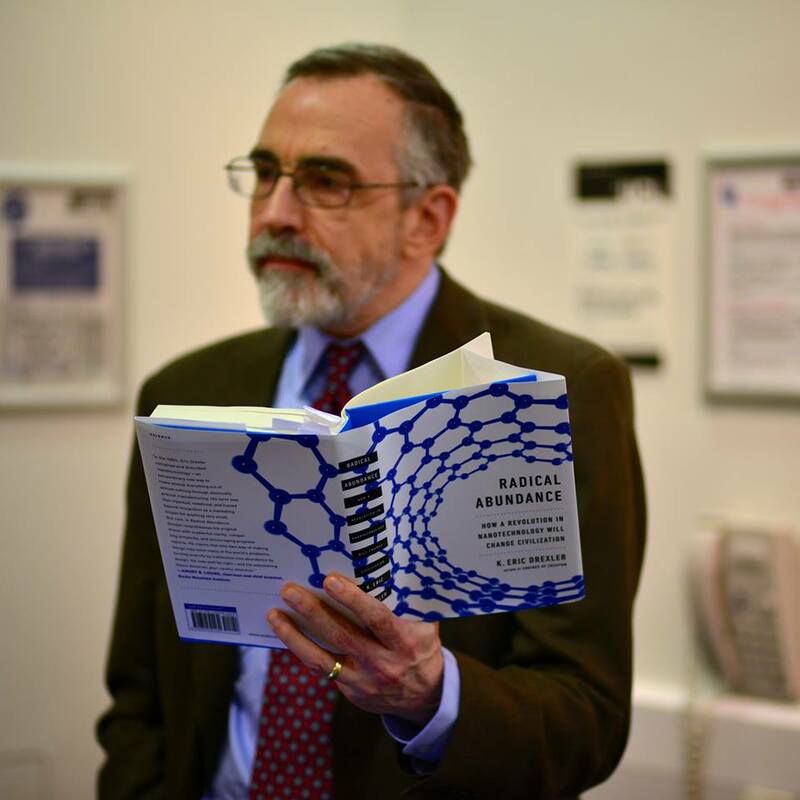 The attached audio is a complete recording of the London Futurists event Radical Abundance: How a Revolution In Nanotechnology Will Change Civilization, with speaker Professor Eric Drexler. 37 minutes of question and answer. To download a copy of this file, right click on this link. Future contributors to London Futurists will, ideally, build on top of the insights raised. This entry was posted in Meetups and tagged abundance, londonfuturists, nanotechnology. Bookmark the permalink.